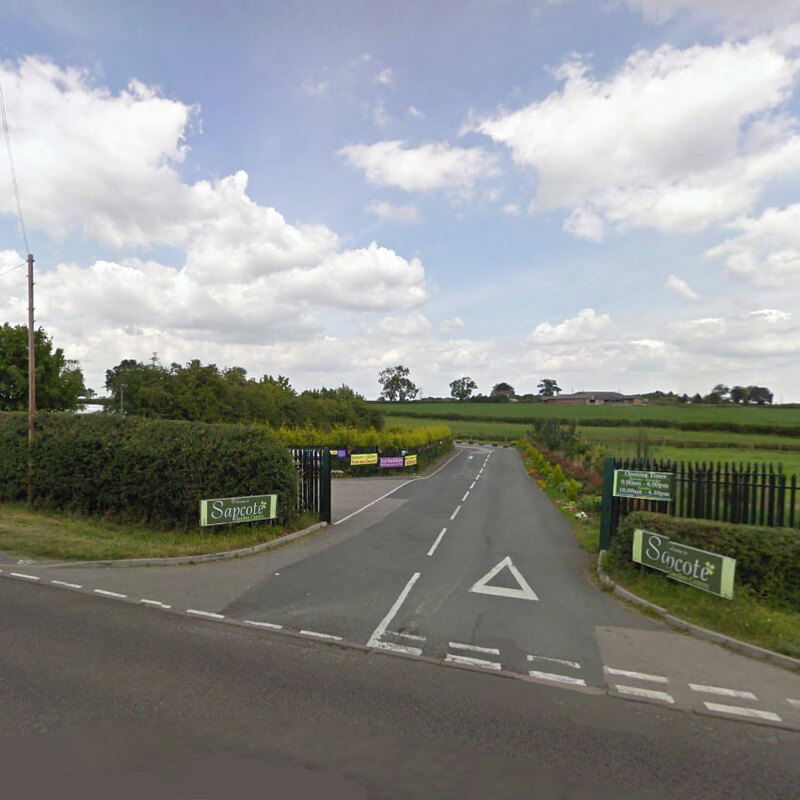 Situated in the heart of Leicestershire, Sapcote Garden Centre is a family owned business newly extended with some dramatic changes! We have everything for the dedicated and occasional gardener, as well as providing a great trip out even for non gardeners. 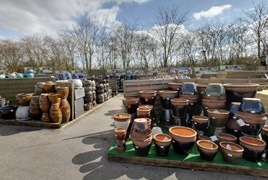 So whether you are looking for a rare plant or just a friendly place to browse around – Sapcote Garden Centre is the place to visit! 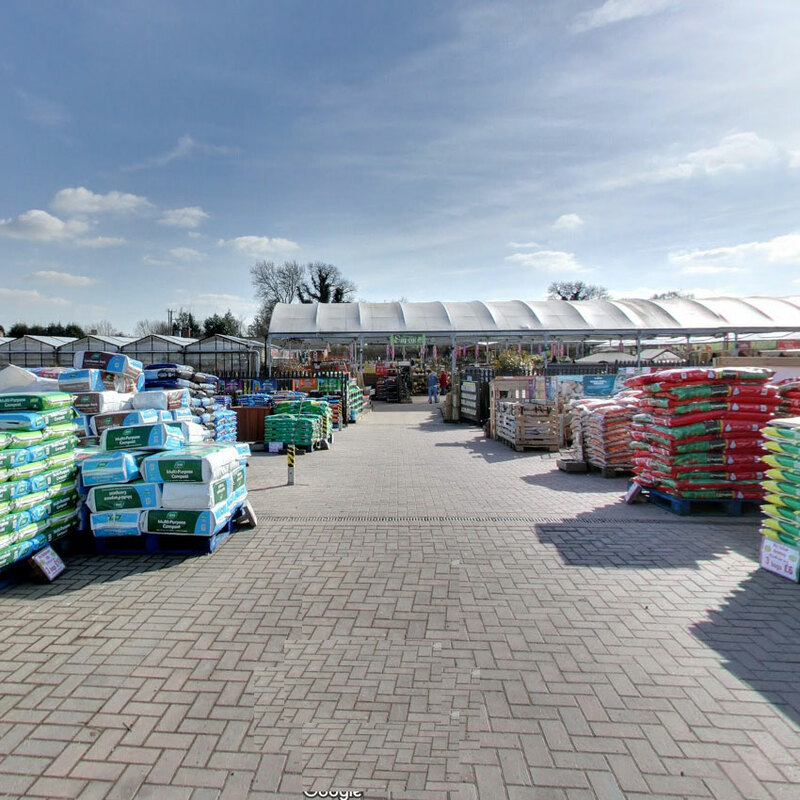 We started off as a small nursery back in 2001 and since then we have developed and expanded into a really good quality (and very competitive) garden centre. 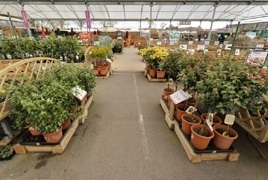 We are still very plant orientated and have an excellent selection of plugs, bedding plants and shrubs. We aim to give you top quality products for a lot less! Our brand new cafe opened in late 2016, and has received amazing feedback so far! We now offer a range of hot drinks, hot food, snacks and cakes for you to enjoy, helping to give you a break from all of that shopping! We haven’t finished yet either! We still have a lot of plans for the future including a children’s play area to make shopping that bit more enjoyable for the whole family so watch this space! 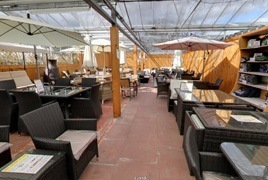 We have hundreds of offers including our ‘Sapcote Specials’ which are all half the recommended retail price! 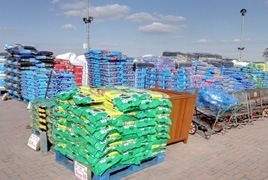 We aim to be the best value Garden Centre with everything you need for your garden. We have a brand new car park with 100 spaces, including disabled parking, so we are accessible for everyone. We have a large shrub area and tunnel packed with beautiful plants, where you will also find our plant information centre with friendly faces to help you with all your plant questions.